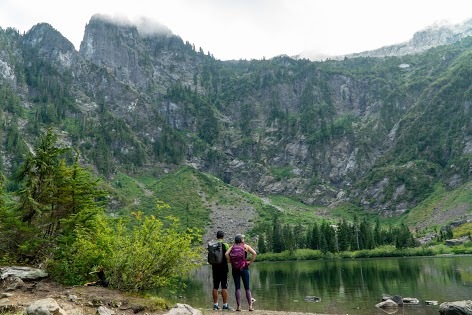 Silas is in full-time ministry in Seattle, Washington. Silas Sham (MTS-PT '14, MDIV '15) has continued to implement the skills he learned at PTS in drastically different ministry settings. Upon graduating, Silas began working at New Covenant Church of God in Cleveland, TN where he served as Associate Pastor. At the same time, he also tapped into his love of soccer to engage in ministry outside of the church and started his own soccer training business that was aimed at helping players improve their skills. A unique feature of his business was his Absolute Soccer scholarship program that sought to help underserved students break cycles of systemic poverty through education and sport. For every two clients that trained with him, Silas offered free training and clinics to students who might not otherwise be able to afford extra training. Through this program, Silas has helped many students attend college on full scholarships through soccer. He has empowered them to imagine futures for themselves that were not previously recognized. 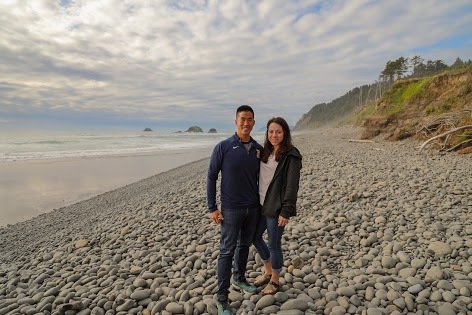 In 2017, Silas and his wife Abby moved across the country to Edmonds, Washington where he has continued to share the gospel in the Church, and on the pitch. Picking up where he left off in Cleveland, last Fall Silas was able to help secure a WA State high school championship with the King’s Christian Lady Knights and is also now serving as Associate Pastor at Bethany Community Church in Seattle.